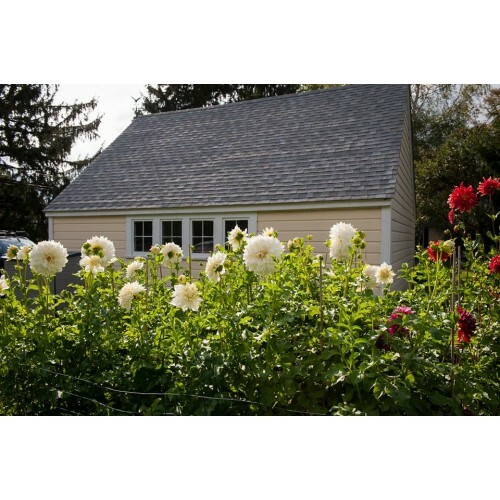 Bear Creek Farm cultivates over 80 varieties of dahlias, with plans to expand in the coming years with fields of white peonies. 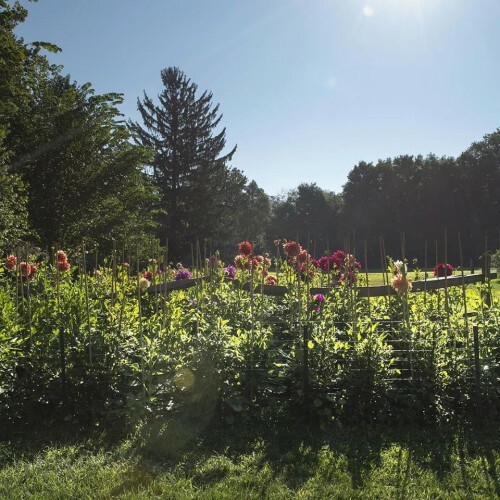 Our farm embraces sustainable farming practices and we see our business as a way to keep rural economies and properties thriving. 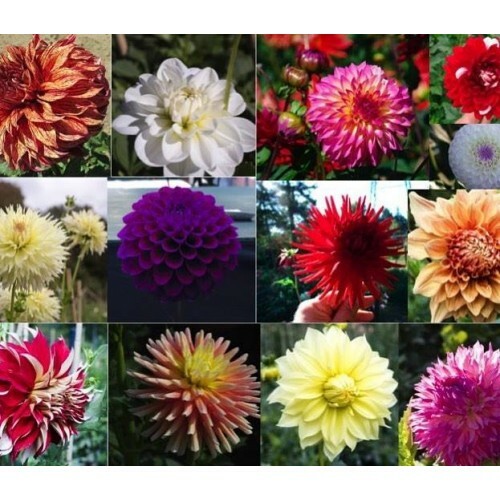 Products: We have dahlias for every occasion. 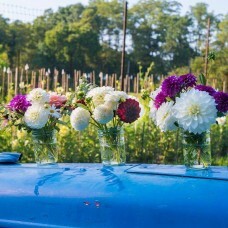 Our dinnerplate and heirloom blossoms can grow to over 12" in diameter and we cut them on stems of 24" or longer. 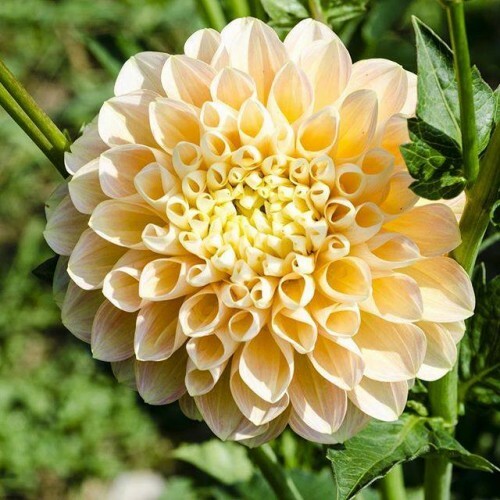 We are specialists in giant white dahlias with the largest variety of white dahlias in the Northeast, which is a real plus for brides and special events. 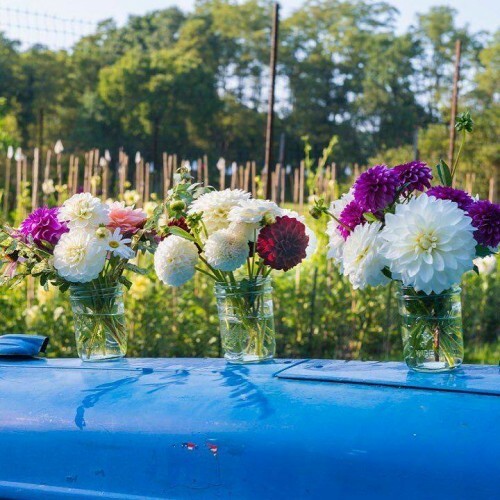 Our harvesting system ensures maximum freshness and long flower life in the vase. Come see every color in the rainbow from bronze to almost red/black and peach to purple. Where to Find our Products: Farm Stand: By Appointment. Our products are available at numerous locations. Best is to call us for a location near you.